Previous forecasts (data from complex computational models of the atmosphere) which provide data at all the locations we are interested in, but do not necessarily describe the current state accurately (particularly if the forecast was bad). Atmospheric observations which provide up-to-date information about the current atmospheric state, but only exist at restricted locations. But rather than rely solely on one of these datasets, we combine them both using the technique of data assimilation. However, to perform the assimilation we need a sufficient quantity of observations to constrain the model, as well as an understanding of how accurate the data is. Currently the atmospheric observations used in data assimilation come from a multitude of different instruments, from simple thermometers to complex instruments on board satellites, all designed to observe different atmospheric variables e.g. temperature, wind and humidity (Figure 1). 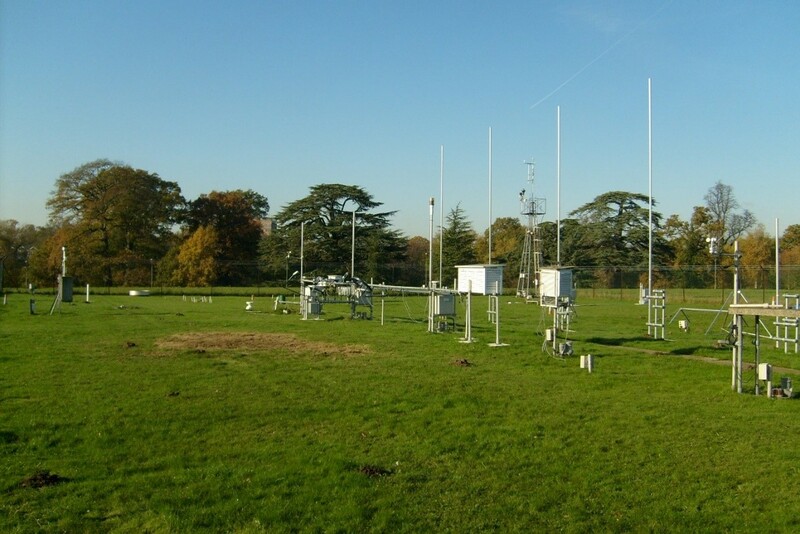 Figure 1: Ground based observing instruments at the University of Reading. Atmospheric Observatory is used to measure variables including air temperature, surface temperature, humidity, wind speed and direction and atmospheric electricity. But these observations come at a price; it is estimated that every year (in the UK) approximately £2 billion is spent acquiring observational data. Of course we cannot do without these specifically collected high quality observations, but could we supplement them with other observations that we could collect for free (or very cheaply)? The first observation that we are beginning to consider is the temperature data from private cars. Most cars are now fitted with an ambient air temperature sensor. Due to sheer number of vehicles being driven each day the collection of car temperature readings could provide tens of thousands of observations. Consequently, the Met Office have developed an App that can be used to collect such data. The data is read by plugging a dongle into a vehicle’s on-board diagnostics port. The dongle then sends the data, via Bluetooth to the App which then uploads the data to the Met Office WOW (Figure 2). Figure 2: Schematic of car ambient air temperature sensor data collection. Temperature readings that were too high when vehicle had been stationary. Many people may have noticed that this is an issue, particularly in the warm weather we have recently been experiencing (Figure 3)! Temperature readings that were too low when vehicle was travelling at high speed. Increased temperature readings (compared to model data – which could also be inaccurate) when the vehicle was travelling up hill. A time delay in the response of the car temperature sensor. Figure 3: A) The temperature reading from my car (which had been stationary for 9 hours) on the afternoon of 27th June. B) The temperature reading from my car five minutes later than in A after driving a couple of miles. Note that the temperature reading dropped 5oc in 5 minutes! An added complication is that for each temperature observation we know the location and time it was measured and the speed the vehicle was travelling. However, we do not have any other information such as the make of vehicle. This can make understanding the data complex since different vehicles have their temperature sensors in different locations. This means that temperatures from different observations will be subject to different errors (for example the airflow under a wing mirror will differ to the airflow in the front bumper). But, only given the data we have, these are hard to distinguish. At the beginning of this year a much wider trial was conducted and nearly 40,000 observations were collected. Over the coming months we will analyse this data to gain a better understanding of the data quality and to determine methods to select only the temperature observations which have potential benefit for weather forecasting. This entry was posted in data assimilation, earth observation, Flooding, University of Reading, Weather, Weather forecasting. Bookmark the permalink.